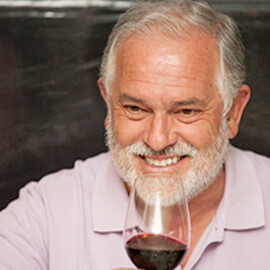 National media recognition associated with his presence in radio and television programs and hosting the wine television program, “A Hora de Baco”. This Ribatejo property has almost 300 years and it’s said that Pina Manique may once have lived over there. It’s a Douro wines production company that exists only for 35 years now, it was founded in 1981 by John Graham. The launch took place in the new hotel, Porto Bay Liberdade, in downtown Lisbon, property of the Blandy family, and whose restaurant is branded by chef Benoît Synthon.